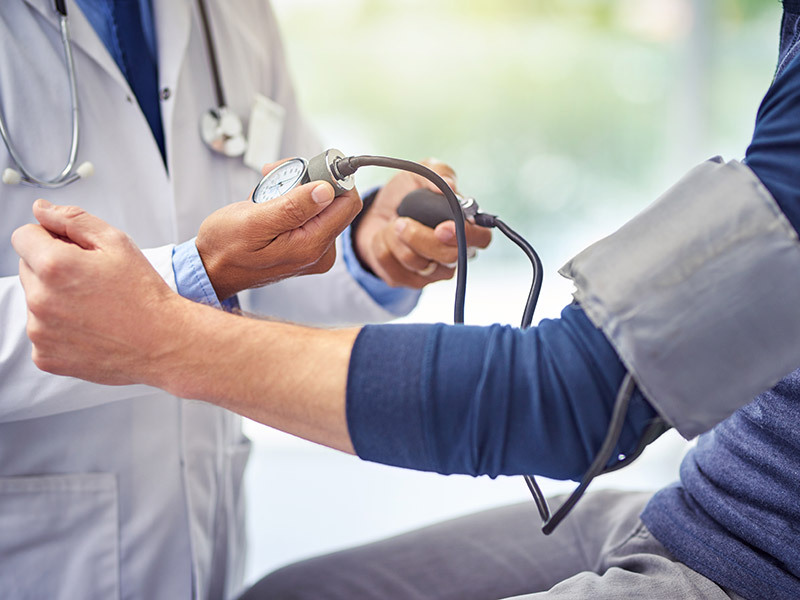 The goal of this 8-hour training program is to prepare you to perform a blood pressure screening on adults in a community or clinical setting. You will receive a Certificate of Completion at the end which does not expire and does not need to be renewed. Practical Exam Testing Dates: All of the course can be completed online. There is 1 face-to-face requirement for taking the Practical Exam. The dates for the Practical Exam are located in the course. New dates are added every Spring, Summer, and Fall. For any questions, please contact the course coordinator Dr. Leslie Spencer at spencer@rowan.edu or 856-256-4500 ext. 3761. *All Rowan Students (if you logged in with your Rowan email address) will see the discounted price at checkout. Once you have completed payment for this course, please check your email with instructions on how to access the course. It may show up in your SPAM folder.